Pro Stock | Professional Use Only, No Warranty. The Stealth RS is Easton’s latest top end glove in their line up. This glove caters to players who prefer a an “in-between” fit; one that is not too loose like a traditional glove but not overly tight like many of the anatomical offerings on the market. We are reviewing the Pro version of the glove so there will be some differences in the materials used between the retail model. 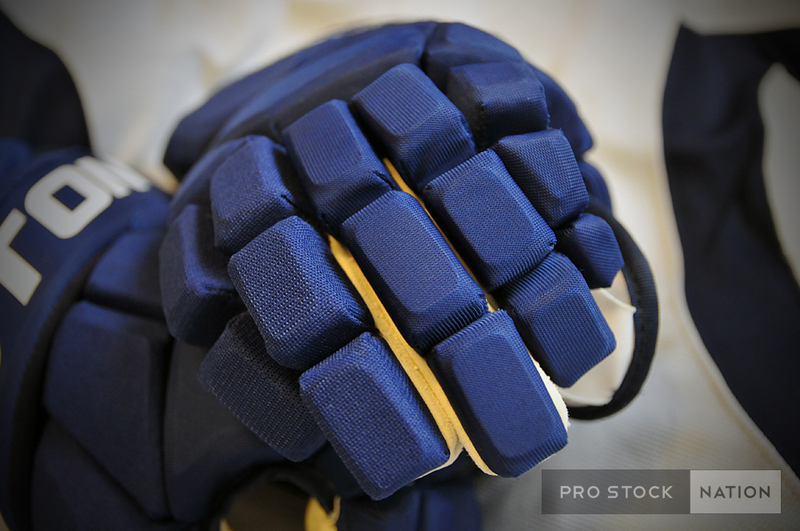 The materials used in the entire glove (shell, liner, gussets, palms) are not the same but the overall shape remains similar minus the custom cuff. 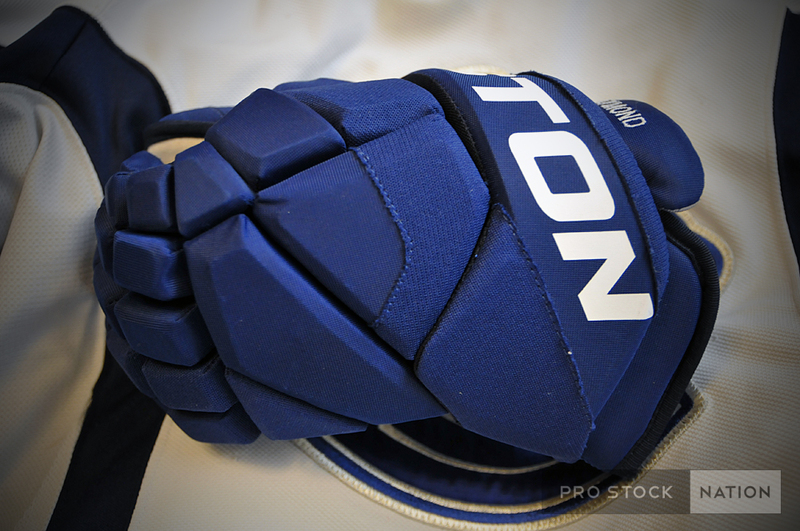 Those who are familiar with the Pro Stock Easton E-Pro 4-Roll glove will recognize many of the materials used in this Pro RS. 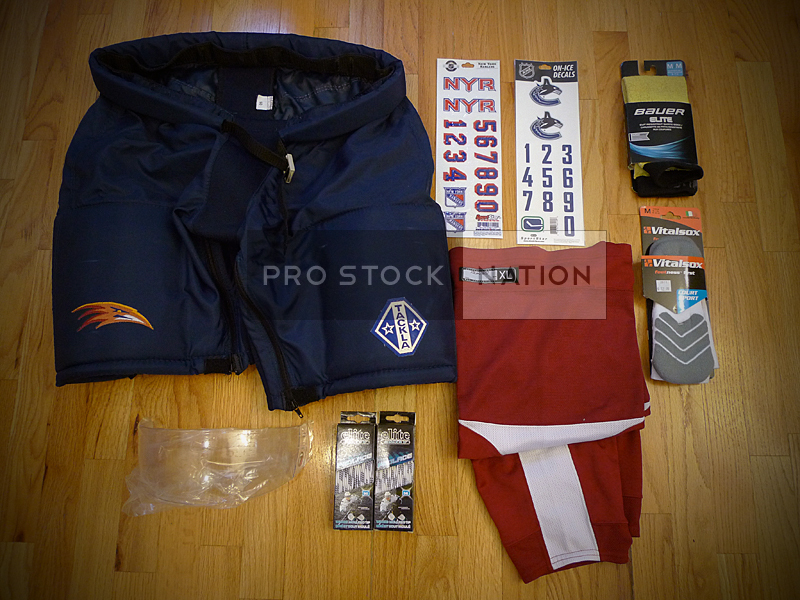 They share the same silver Bio-Dri liner, nylon shell and nash gussets/palms. 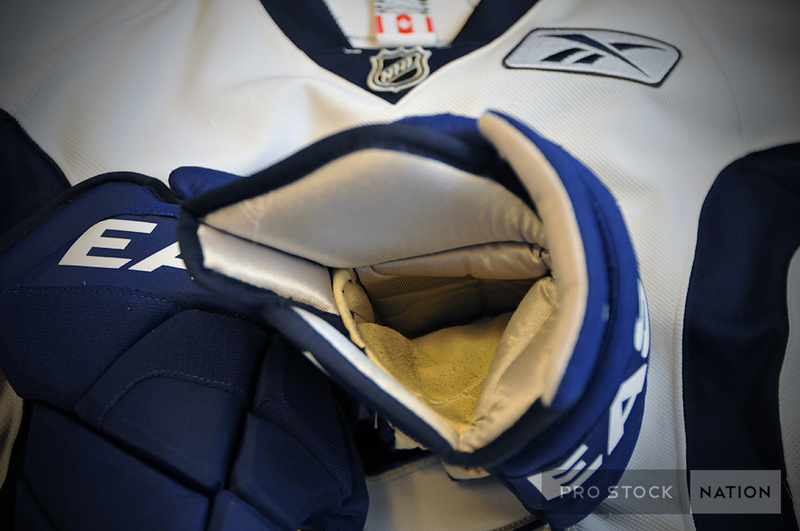 The retail RS comes with the new Dri-Lex liner, nylon/synthetic shell, all new AX Suede palm and gussets. Mid-density foams and PE inserts are found throughout both versions and help make this glove very lightweight. So how does the glove fit? It is tight throughout the fingers and in the back of the hand. The cuff flares out for added wrist mobility. 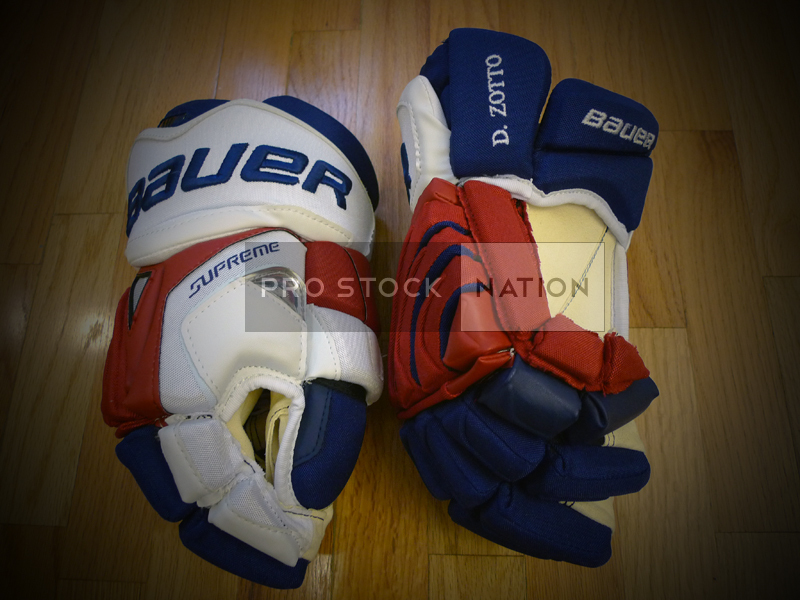 I would compare it to the fit of the Bauer Vapor series but a bit more snug in the fingers. 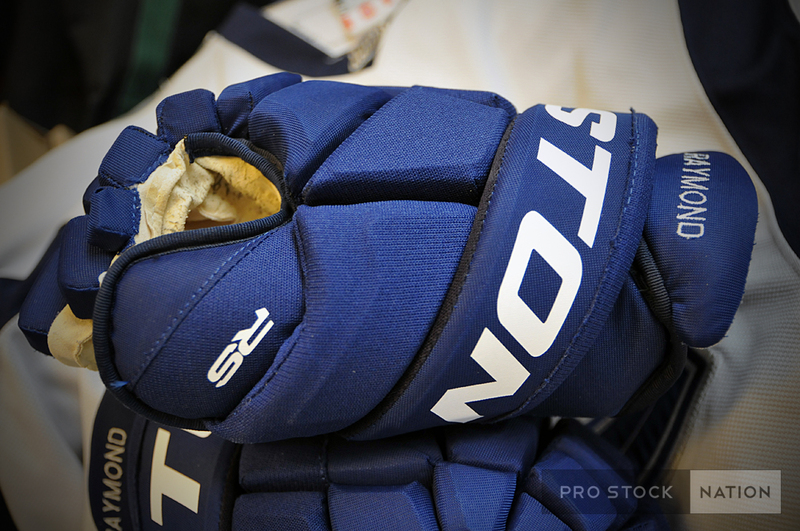 (Pictured above: the same Nash palm and gusset you find on most pro stock Easton E-Pro hockey gloves). I’ve never had an issue with these palms crusting up or piling too much. They are thin enough to give an excellent stick feel but because of this, durability may be an issue if you’re particularly tough on your palms. The Easton RS is unique in the way it has three piece index, middle and ring fingers. Opening and closing the hand feels very natural and comfortable with this design. I am able to get a better feel of the stick compared to many of the competitors’ gloves with only a 3 piece index finger design. This is my favorite feature of the glove. 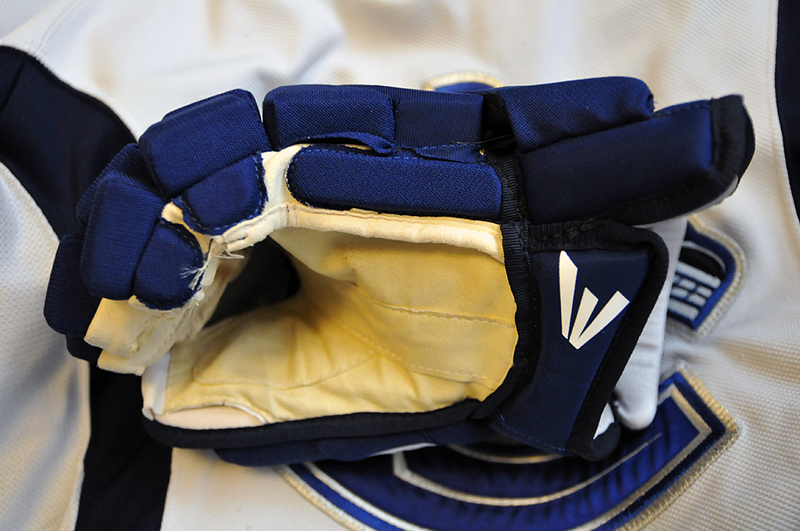 The cuff is angled; a design similar to the old Jofa gloves. It has plastic inserts throughout. The lock thumb is also pretty beefy but not to the point where it is uncomfortable to use. The palm side of the cuff is cut very low. 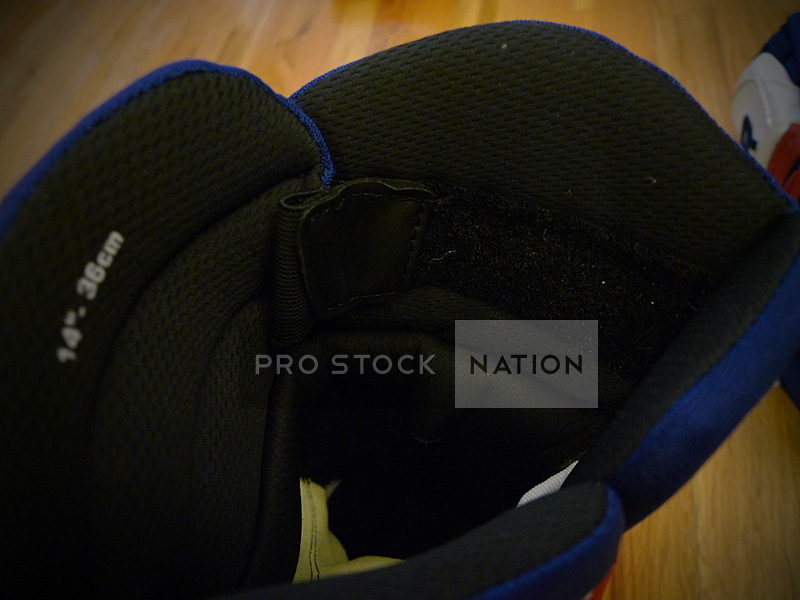 It has a huge E-Pro influence and I prefer this type of cuff over the stock retail one. The retail model of this glove is currently retailing for $149.99US. 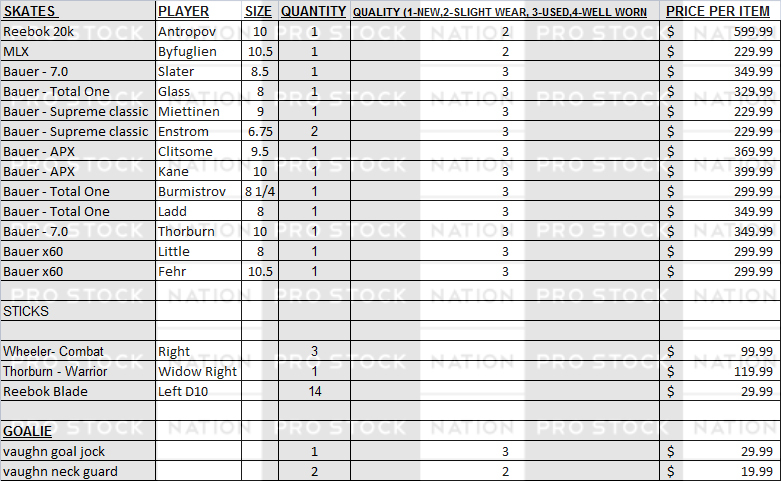 Not that many pro players are using this glove quite yet so it makes finding a pro version quite difficult. 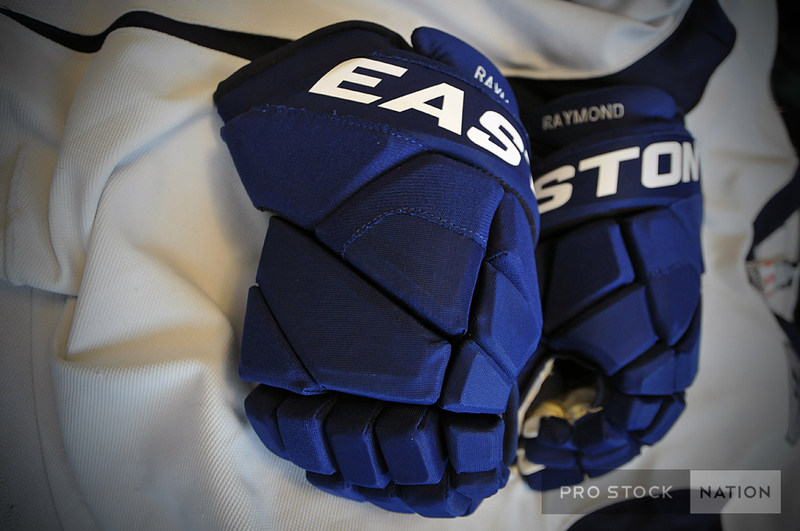 The Easton Stealth RS is a very comfortable and mobile glove. 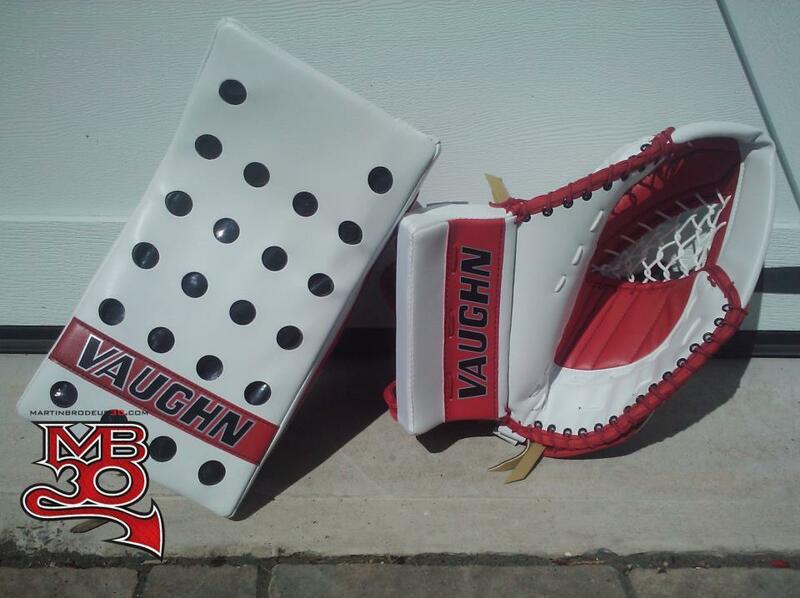 Those who like the fit of Bauer’s Vapor series will feel right at home with these as well. 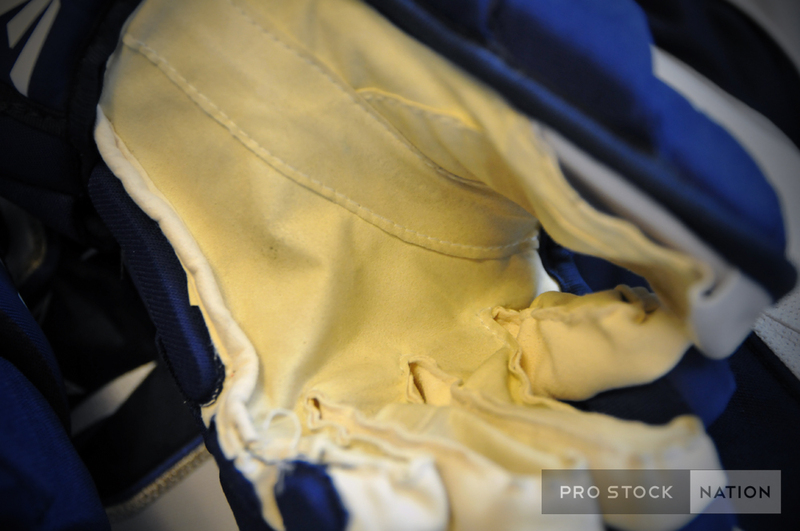 Sadly, it’s not the prettiest glove in the world but what it lacks in looks it makes up in performance and fit.